According to a new population-level study, children and teens who spend more hours with their faces in front of a screen, have higher levels of anxiety and depression, and have less curiosity and self-control, according to the new study in the journal Preventative Medicine Reports. 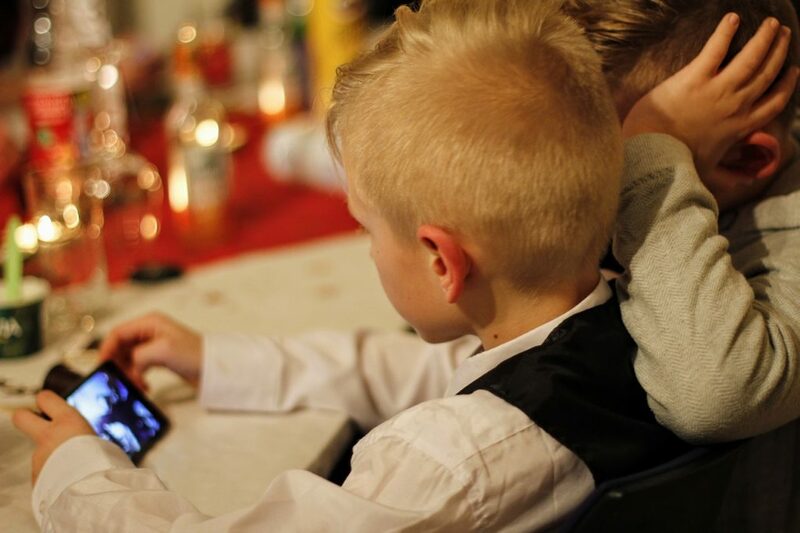 “These results show a general negative relationship between screen use and psychological well-being among children and adolescents,” the researchers write. The population set was the massive National Survey of Children’s Health from 2016, which was administered by the U.S. Census Bureau. The two authors of the University of Georgia, cross-referenced screen time responses in the survey with the other health metrics. The data included more than 40,000 children in separate households and their caregivers. Eliminated from the population group were developmental problems that may have skewed the results, including autism, blindness, deafness, Down Syndrome and intellectual disability. Measures of anxiety and depression diagnoses or whether teens have seen a mental health professional or taken medication for a psychological issue are the metrics used in the research. Altogether, they compiled a “well-being” score. The survey cross-referenced that well-being with total daily screen time. The average total screen time for all of the children, from age two to 17, was 3.2 hours per day. For ages two to five, the average was 2.28 hours; by the 14-to-17 age group, that daily time grew to an average of 4.59 hours, with more than half of that accounting for electronic devices such as smartphones. “After one hour per day of use, more hours of daily screen time were associated with lowers psychological well-being, including less curiosity, lower self-control, more distractibility, more difficult making friends, less emotional stability and inability to finish tasks,” the papers states.